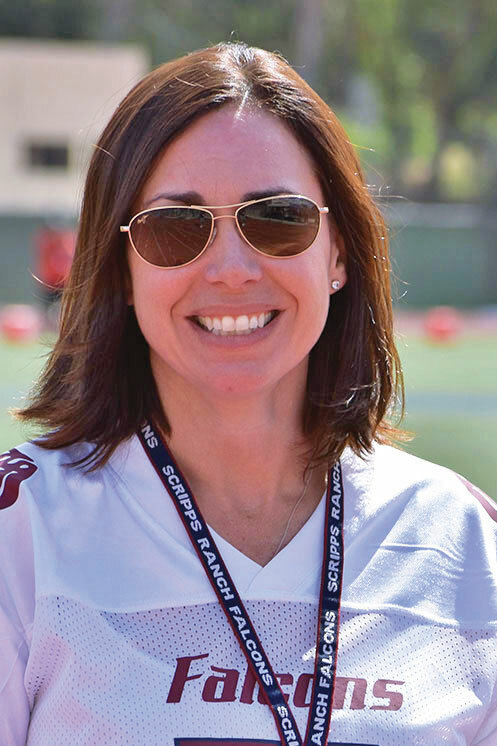 When it comes to Kari Sullivan, president of Scripps Ranch Pop Warner Football and Cheer Association, it’s impossible to avoid the fact that the sport nearly runs in her blood. Her dad was a Pop Warner coach. All four of her children have roots in the Pop Warner program. Even her daughter, now a high school freshman, has been involved with the program’s cheerleading sector for years. With this in mind, Sullivan’s position as the president of the Scripps Ranch Pop Warner league makes perfect sense. She said it’s really about making the sport something both the kids and their families can love. Sullivan said her greatest hope is that kids walk away from practice being generally well-rounded individuals. Kari Sullivan, president of Scripps Ranch Pop Warner Football and Cheer Association. Sullivan said one of the league’s primary considerations will always be safety. Sullivan said it's all about ensuring kids know the best techniques to approach tackling. On top of this, she said the equipment is frequently updated and inspected. Teams are now gearing up for the fall season. Practices began Aug. 1. 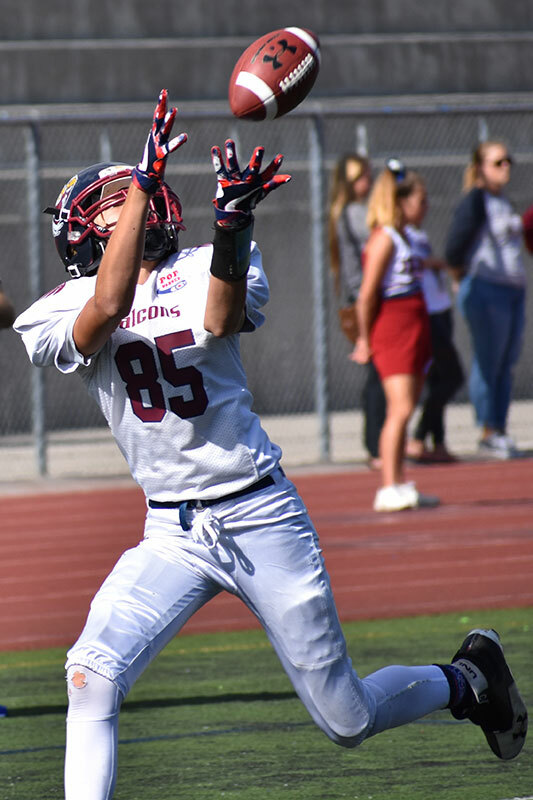 Families of local Scripps Ranch Pop Warner players and cheerleaders are invited to an opening day celebration from 8 a.m. to 1 p.m. on Sunday, Aug. 19 at the Scripps Ranch Recreation Center, 11454 Blue Cypress Drive. Regular season games begin Aug. 25. Visit ScrippsRanchPopWarner.com.